David Westmeier's gallery showcases his own raku-fired ceramics, as well as carrying the work of select other local artists. 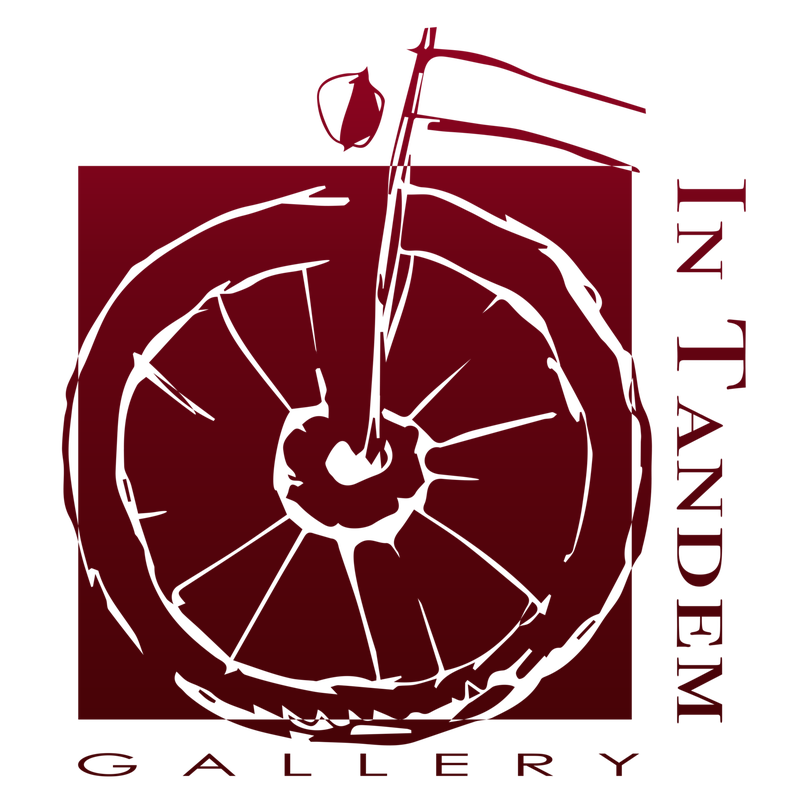 In Tandem Gallery offers one of the best selections of ceramics, jewelry, and art from all over America and beyond. Mica is a cooperative gallery showcasing the work of its 13 members whose creative lives have been nurtured by the energy of the surrounding Blue Ridge Mountains. Anita's Atelier specializes in watercolors and limited edition prints, and also carries a great selection of ceramics, sculpture, jewelry, and estate pieces.